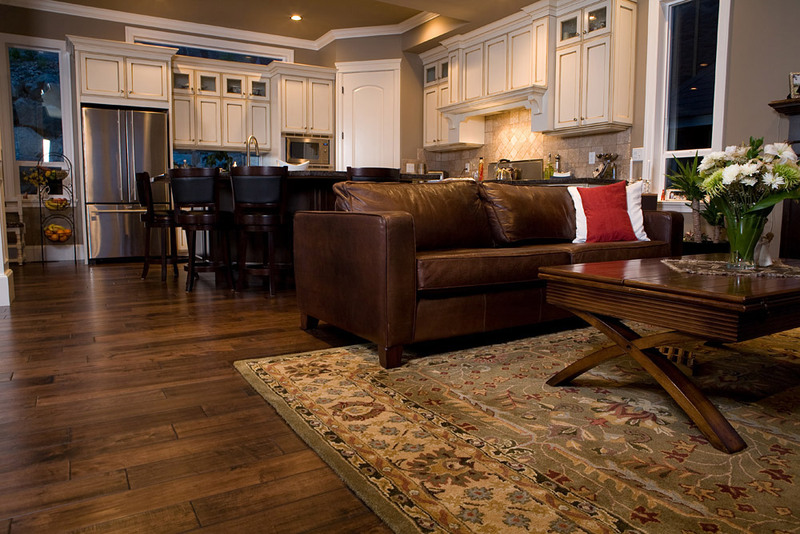 Specific stains on Oriental rugs call for the use of specific removal agents as well as specific techniques so that the stain can be removed with minimal damage to the rug. 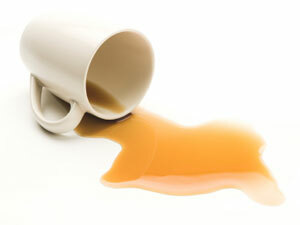 Here’s how to remove the stains for a few of the most common spills. Coffee spills are all too common. 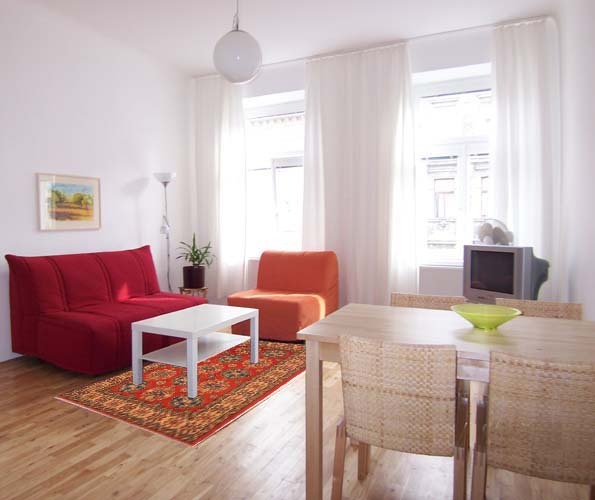 You could be pacing up and down the living room, coffee cup in hand or relaxing on the sofa reading the papers and inadvertently spill onto your rug. Fortunately, coffee stains are easy to remove if you clean it up immediately. To remove, press a dry, clean, white cloth over the stain and press till all of the liquid is absorbed. Then flush the stain with cold water or soda and blot dry. With a juice spills, you have to be extra careful to clean it up thoroughly or the acids in the juice can eat away at the fibers. 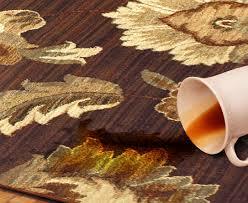 To clean up a juice spill, first, apply a white vinegar solution and dab it off with a slightly damp cloth. Then apply an enzyme detergent solution, rub it gently and dab it off using a dry cloth. You can hasten the drying using a hair dryer on the low heat setting. Red wine is another favorite. Rugs and red wine seem to attract each other. You host a dinner party and serve red wine and you can be almost 100% sure that some guest or the other will spill red wine onto your newly cleaned Persian rug. 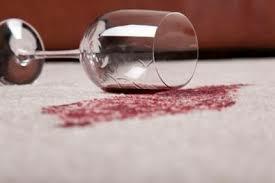 If red wine has spilled over your rug, pour some white wine over a thick, absorbent white cloth and blot off the red wine with this damp cloth. Then apply a little detergent solution, followed by a white vinegar solution and an ammonia solution. Rinse off with another cloth that has been dampened with water. Dry with a hairdryer. Pet urine can cause the most severe problem of all. Not only can it result in a severe color run, but the odor can be very hard to get rid of or disguise. 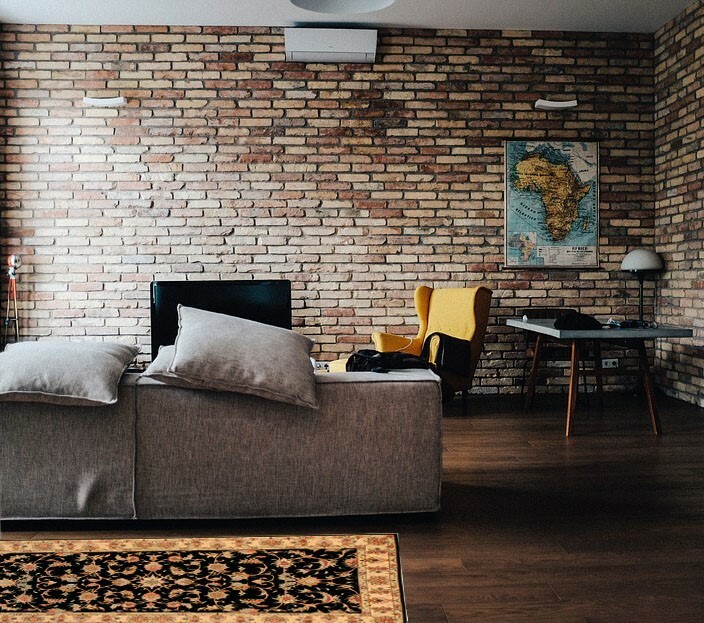 Worse still, urine can also create chemical damage to the structure of a rug and can make the foundation harder, more rigid and brittle. 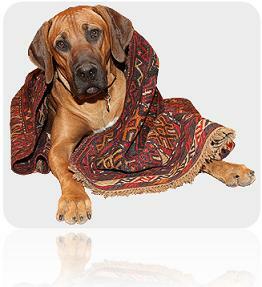 If you have a pet in the home, repeated wettings are expected. 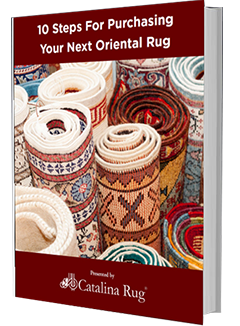 This can lower the mechanical strength of the foundation of the rug to the point where the rug starts to crack and breaks when it is rolled or folded.